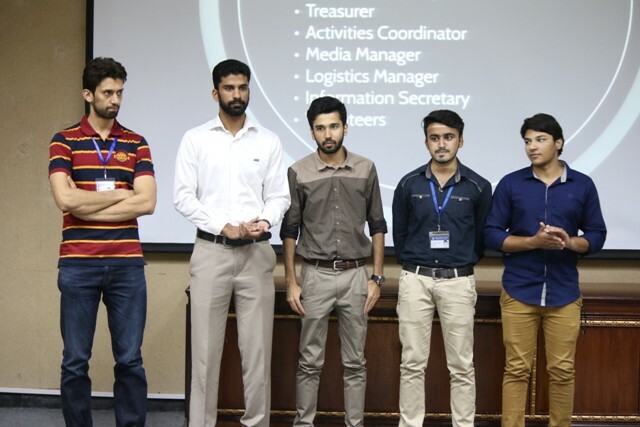 FCS organized O Session on 7 September 2015 for all the freshmen of Computer Science department. 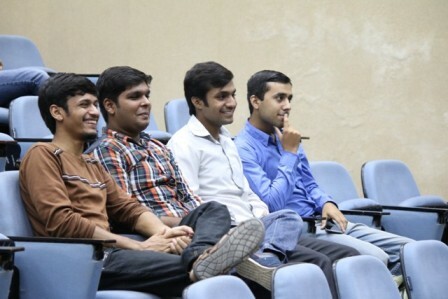 The session was organized in order to introduce the department and faculty members to freshmen. They were further told about the society, its function and how they can be a part of society. 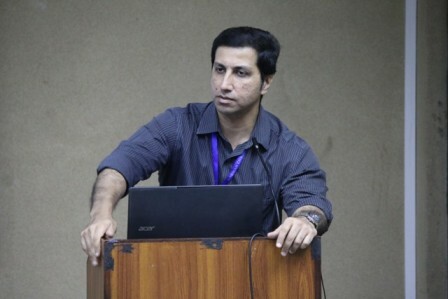 Chairperson, Dr Atif Alvi; Advisor, Dr Nazim Ashraf and Society’s President, Hamza Aziz also addressed to the attendees. The event followed by certificate distribution ceremony to appreciate the efforts of previous council members (2014-2015) of the society. 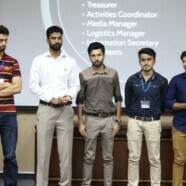 The certificates were distributed by the society’s advisor. The session ended with a Q/A session for the freshmen, performances and a short quiz. Gift hampers were distributed to the winners of the quiz. The session ended with a Q/A session for the freshmen, performances and a short quiz. Gift hampers were distributed to the winners of the quiz. I missed this session,when will be the next CS Orientation. ?